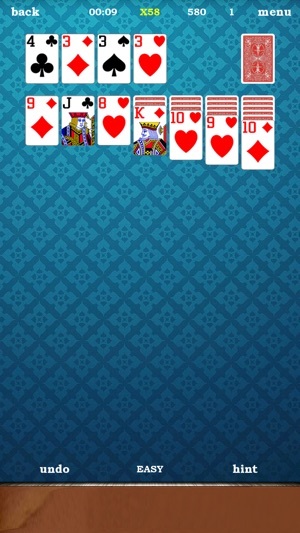 Solitaire ;) is a laid back card game to relax at home or on the go. 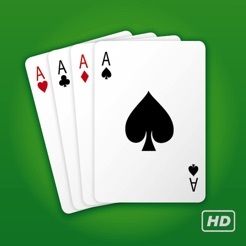 Play the classic game you love all by yourself with friends at home! 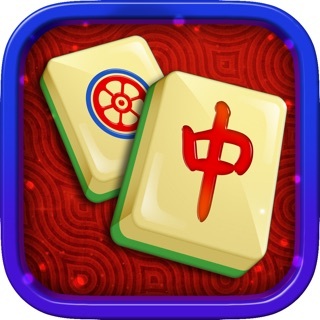 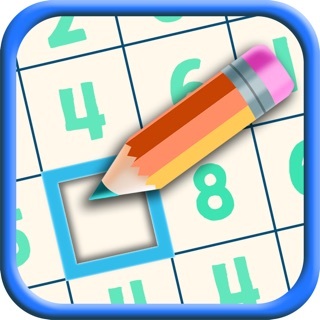 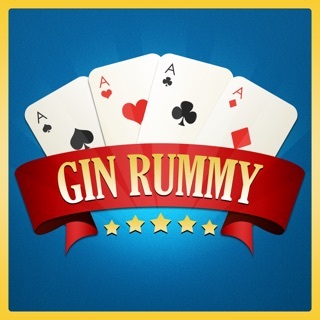 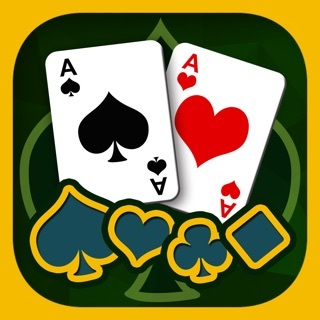 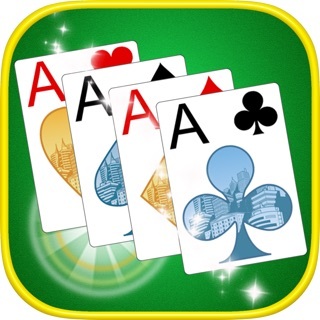 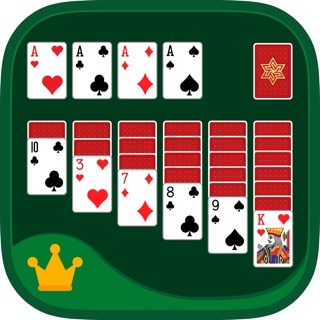 If you like playing solitaire, this is the app for you! 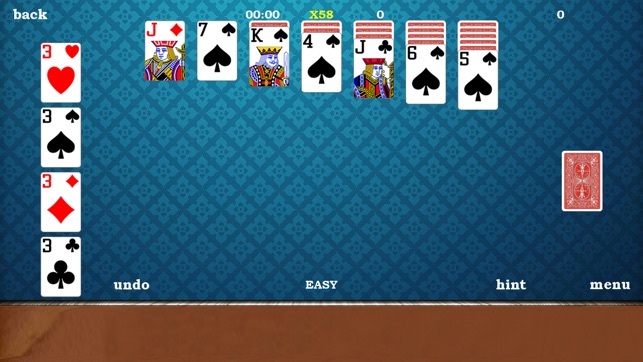 My favorite game is on the screen of my cellphone now....) It feels good to realize that I can play cards not necessarily sitting in front of my computer but also comforting myself on the couch and playing just the same on the phone.